This is a brand new, detached house available for sale. The property is located on the hills of Germasogia municipality with easy access to round about of Linopetra and Germasogia. It's situated in a tranquility of nature in a brand new complex of detached houses of three and four bedrooms. 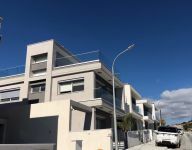 Build with modern technology with modern materials, in a nice contemporary and simple design and Russian high standards of building with provision for a/c and underfloor central heating, with all modern fixtures. The house is on 2 levels, downstairs are separate kitchen and saloon with wc, upstairs it has four bedrooms with storage wardrobes, main bedroom with shower en suite, one extra bathroom for other bedrooms. It has final approval and plans, all ready for procedure of getting separate title deeds. 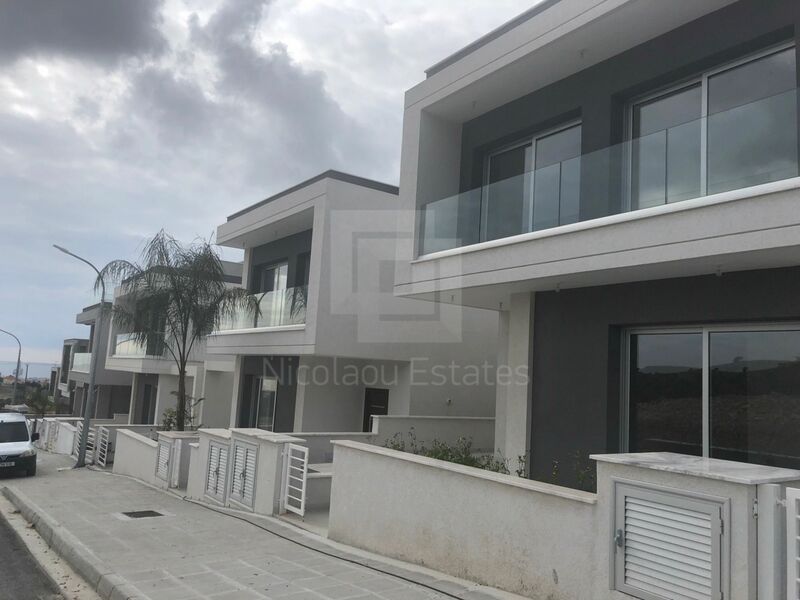 This 4-bedroom detached house in Germasogia, Limassol is being offered archived at EUR 540.000 (VAT not included).